"Be who you are and be that well." The wise words of Visitation Order co-founder St. Francis de Sales form the heart of a Georgetown Visitation education. The high school years are a time of discovery, not just of knowledge and skills, but also of yourself and your potential. 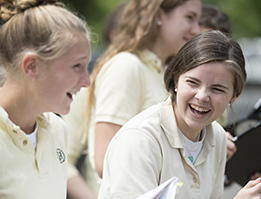 We provide the spiritual grounding, challenging academics, plentiful opportunities, and supportive and joyous community that enable our students to cultivate their God-given gifts. And they do—with confidence, with enthusiasm, and, as with everything here, with friends. 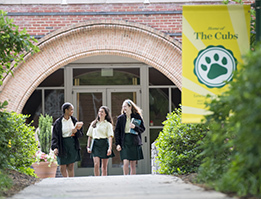 We invite you to discover Georgetown Visitation and see how we help each girl to be who she is and be that well. 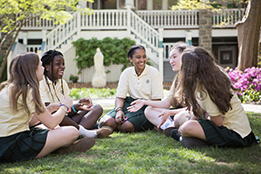 Georgetown Visitation, founded in 1799, is a college preparatory school rooted in the Roman Catholic faith and Salesian tradition, committed to educating young women from diverse backgrounds. 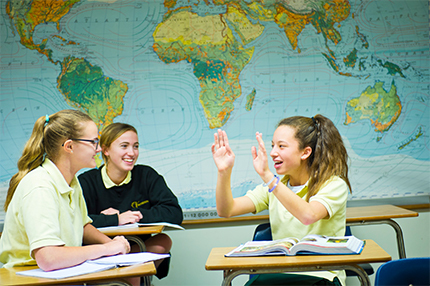 We are a faith-centered community dedicated to educational excellence, enriched by co-curricular and service programs. Our mission is to empower our students to meet the demands and challenges of today’s rapidly changing and morally complex world. We guide our students to become self-reliant, intellectually mature, and morally responsible women of faith, vision, and purpose. 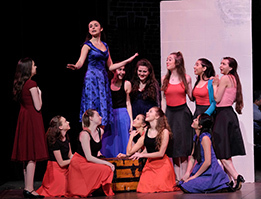 she has developed strong character and knows that her faith, enriched by Catholic theology and Salesian tradition, serves as a firm foundation as she meets the challenges of a morally complex world. she values her relationships with God, self, family, and friends and demonstrates a desire for service to others. she believes in her potential and has acquired a breadth of knowledge and skills on which she may build as an enthusiastic lifelong learner. 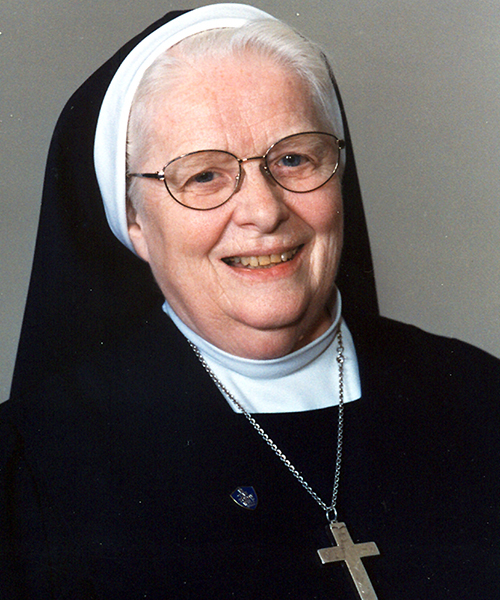 she embraces the world beyond Visitation and is a catalyst for positive change, empowered by her belief in God and actively living the Salesian virtues. she thinks independently, communicates effectively, and confronts ambiguity confidently. she understands and appreciates cultures, religions, and economic and ethnic backgrounds different from her own. she demonstrates moral integrity, personal responsibility, and a commitment to sharing her talents for the betterment of society. The Georgetown Visitation graduate enters society valuing her relationship with God, her peers, and the world around her shaped by the breadth of her knowledge and the wide scope of her vision. 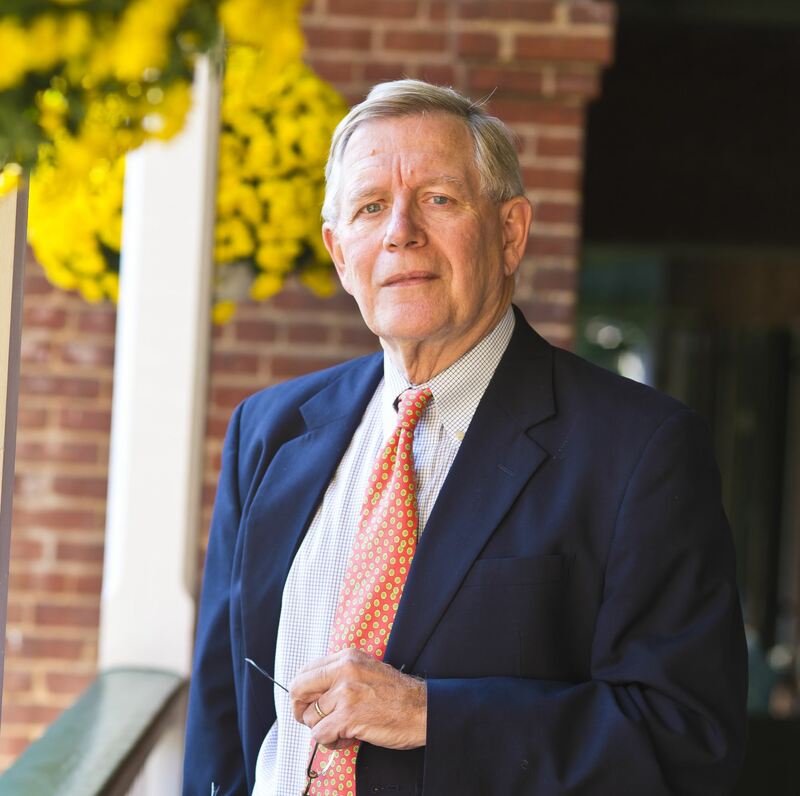 "This is a remarkable community, made up of students and adults who support and encourage each other, who draw from our rich history but at the same time make those traditions meaningful in today's world. " 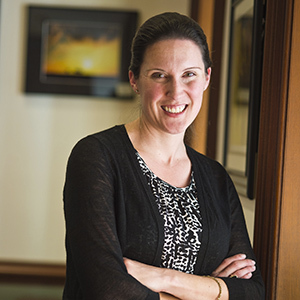 "I believe Visitation offers its students a safe and comfortable environment in which they discover their true selves as they move through the challenging adolescent years. They will learn self-confidence and have the freedom to discover new areas where they can test their talents and interests." "This is the place for your daughters to grow, question, make friends, think, pray, laugh, and learn." 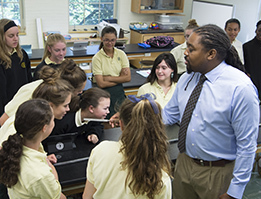 A brief introduction to our academics, arts, athletics, student life, spirituality, and more. Sisterhood, traditions, spiritual life, and student activities are are just a few of the incredible aspects of the Visi experience. Our powerful education for joyful minds creates confident thinkers, great writers, and creative problem solvers. 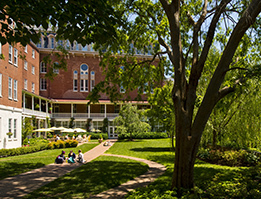 While sustaining the unique history, character, and Salesian tradition of Georgetown Visitation, the Board is responsible for the operational integrity of the school and for the visionary planning that will ensure that the school remains strong both financially and academically.